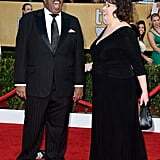 The Office may have stopped airing nearly six years ago, but the cast members still have an unbeatable bond. 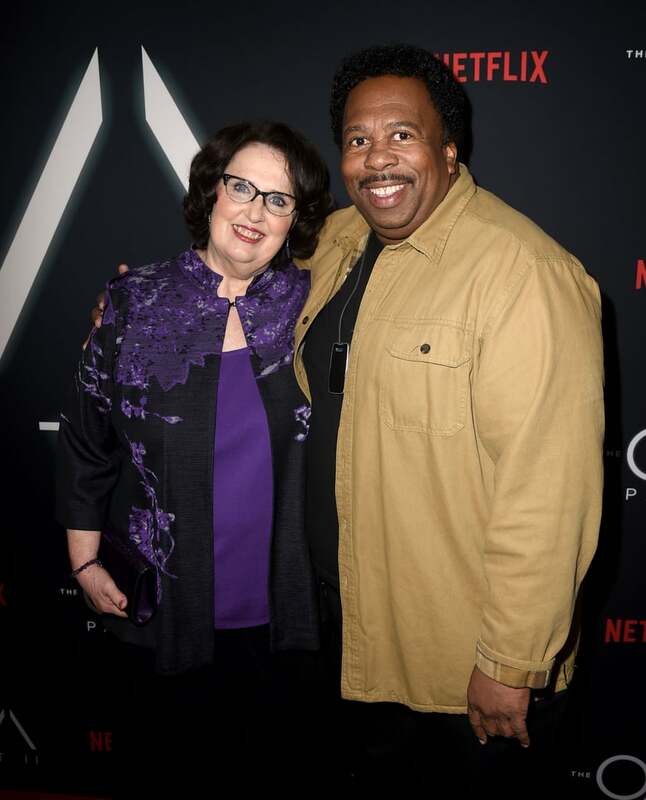 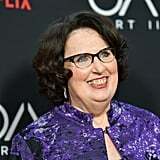 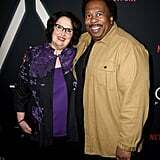 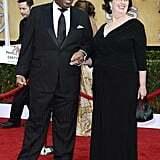 Case in point: Leslie David Baker came out to support Phyllis Smith at The OA's second season premiere event in Los Angeles, thus blessing us with the Stanley Hudson and Phyllis Vance reunion we've been craving. 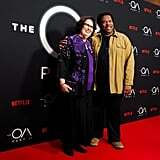 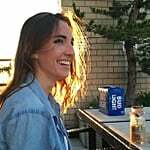 Smith, who plays the role of Betty Broderick-Allen in the Netflix drama series, was all smiles while posing with her on- and off-screen pal. 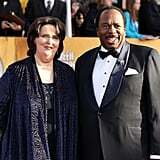 There wasn't a grumpy eye roll (Stanley's signature move) or sassy comment (Phyllis's ultimate go-to) in sight while the two hung out on the red carpet. 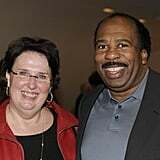 Something tells us that if the NBC show was still airing to this day and their under-the-radar friendship continued to bloom, Stanley would've definitely let Phyllis cut him in line on Pretzel Day, aka his favorite day of the year. 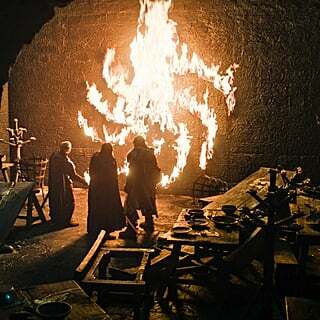 Although Michael Scott unfortunately wasn't present to say something mildly offensive, Smith and Baker's meetup was still glorious nonetheless. 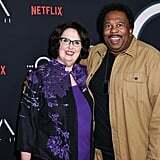 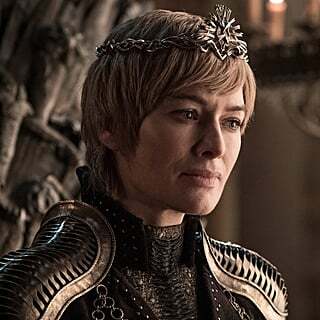 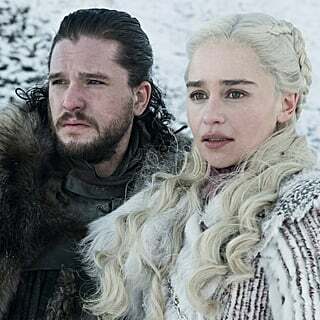 Keep reading to see all the photos from their adorable Dunder Mifflin reunion, and you'll definitely have flashbacks to when Stanley gifted Phyllis with a hand-carved statue of herself at Dwight Schrute and Angela Martin's wedding during The Office's series finale.